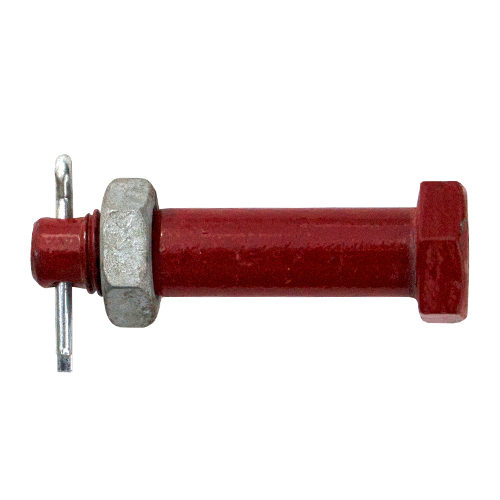 * These bolts are designed to fit Crosby shackles as noted. While they may fit other brands of shackles, we cannot guarantee fit or performance when mixing brands. Do so at your own risk.